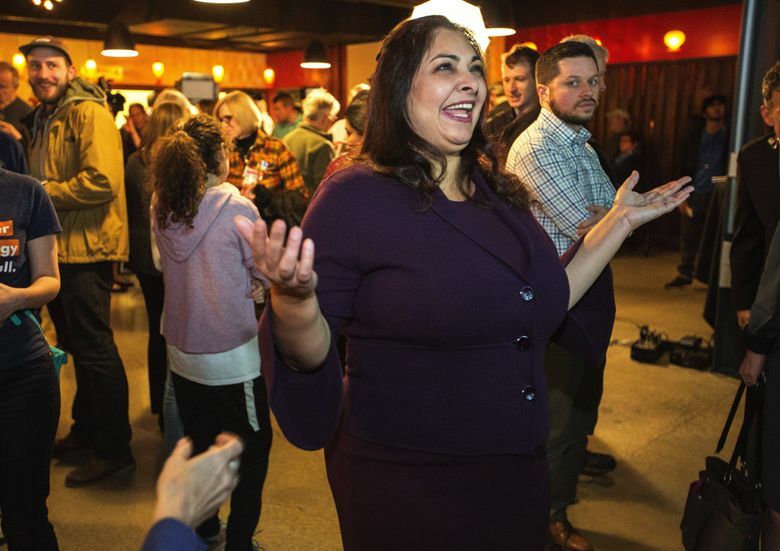 Democrat Manka Dhingra had 55 percent of the vote Wednesday -- essentially the same percentage she held in Tuesday night's general election returns. 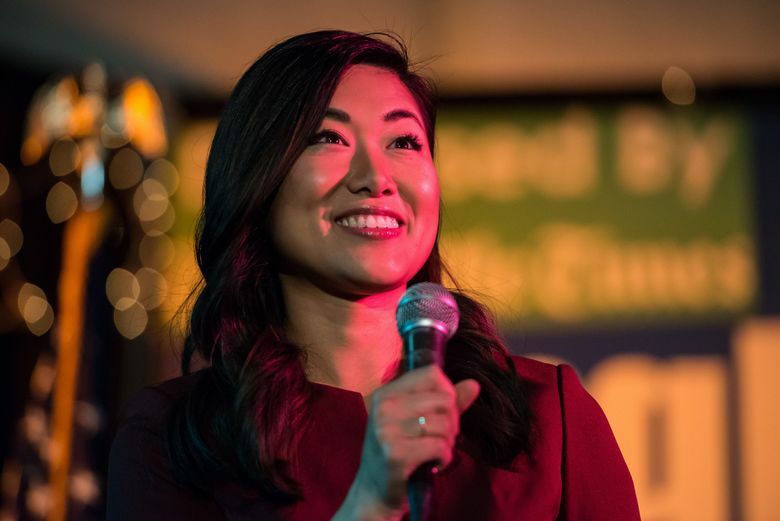 Democrats will take control of the state Senate as Manka Dhingra defeated Republican rival Jinyoung Lee Englund in the 45th District state Senate race. After the latest returns Wednesday, Democrat Dhingra’s double-digit lead stayed essentially the same as it was Tuesday night. She had 55.45 percent of the vote on Wednesday. The Eastside contest has been Washington’s highest-profile state legislative race in years. A Republican-led coalition currently holds a one-vote Senate majority, but Dhingra’s victory flips control to the Democrats. Democrats have a slim majority in the state House and also hold the governor’s office. Dhingra’s 10-point lead Tuesday night prompted many Democrats to quickly declare victory. Englund, however, did not concede Wednesday. “With only 1,700 ballots counted today, we are going to continue to watch the returns come in, ” campaign spokeswoman Lisa Schreiner said in a text message. More than 30,800 votes have been counted so far. More results will be released Thursday. Susan Hutchison, Washington State Republican Party chairman, issued a news release Wednesday afternoon congratulating Englund for a hard-fought campaign. The seat became open with Hill’s death last fall from cancer. Dhingra, of Redmond, will serve the remaining year of Hill’s term, and the seat will be back on the ballot next fall for a full four-year term.